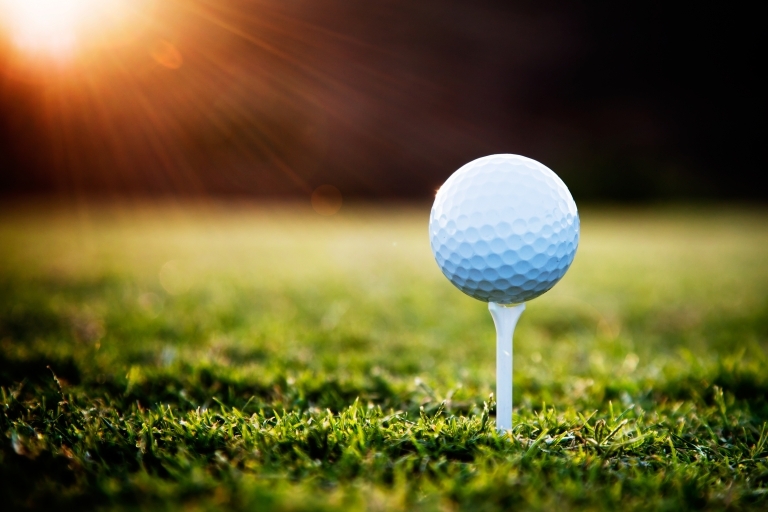 From 12 to 19 July, St Andrews in Scotland will be hosting the greatest golfers in the world as they compete in the annual British Open, one of the most prestigious tournaments in the world. Are you looking to attend this world-class event in person, but dreading the long check-in time at the airport, the near impossibility to call on a taxi and the airlines’ sub-standard service at high prices whilst everyone floods in on the same day? Time is precious, and at Fly Aeolus we rather dislike that sort of inefficiency. The solution is simple: book your Fly Aeolus private flight and travel fast, in style and directly to Dundee airport — at a mere 15-miles distance from the Old Course at St Andrews where the magic will happen. Safe, quick, effortless and without any queuing: just the way it is done at Fly Aeolus!